THE B-MOVIE NEWS VAULT: On January 29th Scream Factory Brings You Wings and Things! On January 29th Scream Factory Brings You Wings and Things! "DEADLY FORCE" AND 1995'S "SCREAMERS" ARRIVE ON BLU-RAY DISC FOR THE VERY FIRST TIME! I have yet to watch DEADLY FORCE, but it seems to fit thematically with Scream Factory's latest Collector's Edition releases of 10 TO MIDNIGHT and COBRA. I haven't seen SCREAMERS since it premiered on cable (on Cinemax if memory serves) well over a decade ago, but I have been meaning to revisit it. Sigh.... guess it's time to pick up that second job I've been thinking about so I can buy these. Synopsis: The X-killer is too insane to be caught. But one ex-cop is just crazy enough to try. Los Angeles is in the clutches of terror as a killer stalks the streets. Seventeen people have died and the only clue is an "X" carved in the forehead of each victim. Enter Stoney Cooper (Wings Hauser), a former police-officer-turned-private-detective. He's super-tough, rebellious, and angry and vows to bring the psychopath responsible for the "X-murders" to justice. 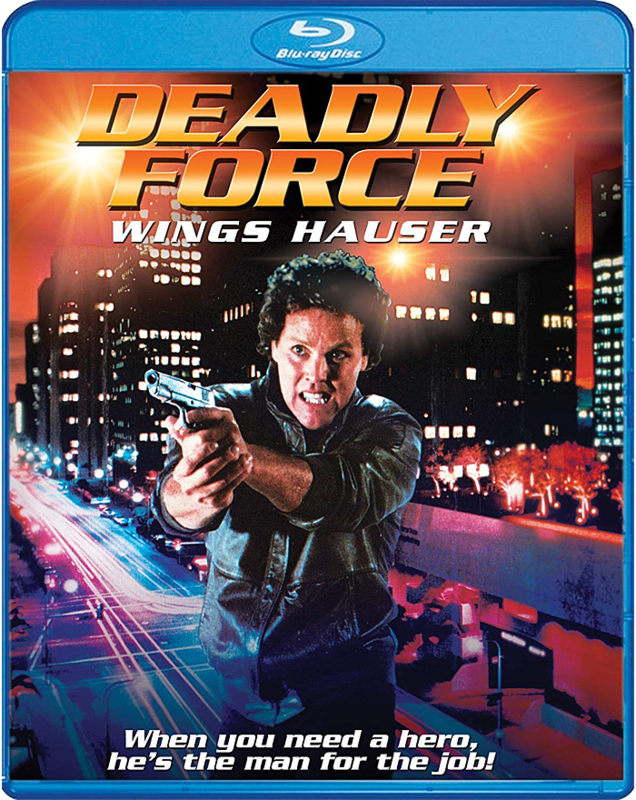 DEADLY FORCE debuts on Blu-ray on Tuesday, January 29th and should cost between $19 - $23! Order yourself a copy now from AMAZON, BULL MOOSE, DIABOLIK DVD, or directly from SHOUT! FACTORY. NEW! Northern Frights – An Interview With Director Christian Duguay! NEW! Orchestrating The Future – An Interview With Producer Tom Berry! NEW! More Screamer Than Human – An Interview With Co-writer Miguel Tejada-Flores! NEW! From Runaway To Space – An Interview With Actress Jennifer Rubin! 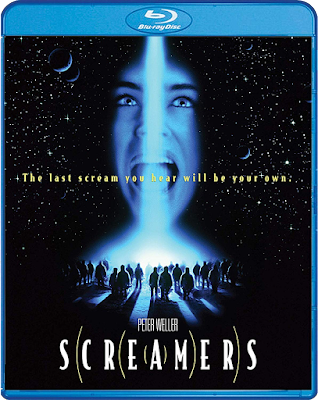 SCREAMERS (not SCREAMERS) also arrives on Blu-ray on January 29th and should cost between $22 - $24! 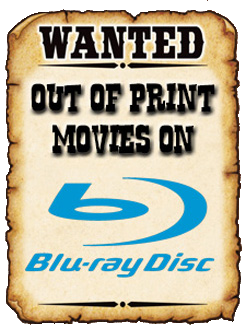 Guarantee yourself a copy now by ordering from AMAZON, BULL MOOSE, DIABOLIK DVD, or directly from SHOUT! FACTORY's online store!